Tech Challenge is a team competition, made up of four people. 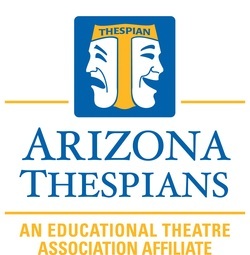 Each school is able to bring two teams to the Thespian Festival November 16-17, 2018. The participant will be shown all of the tech challenges before timing begins. Trophies will be awarded for individuals and teams! Please contact: Norm Testa for further details or questions.